Supported by the Singapore Economic Development Board (EDB), R/GA Singapore has established the Smart Design and Technology Centre of Excellence. 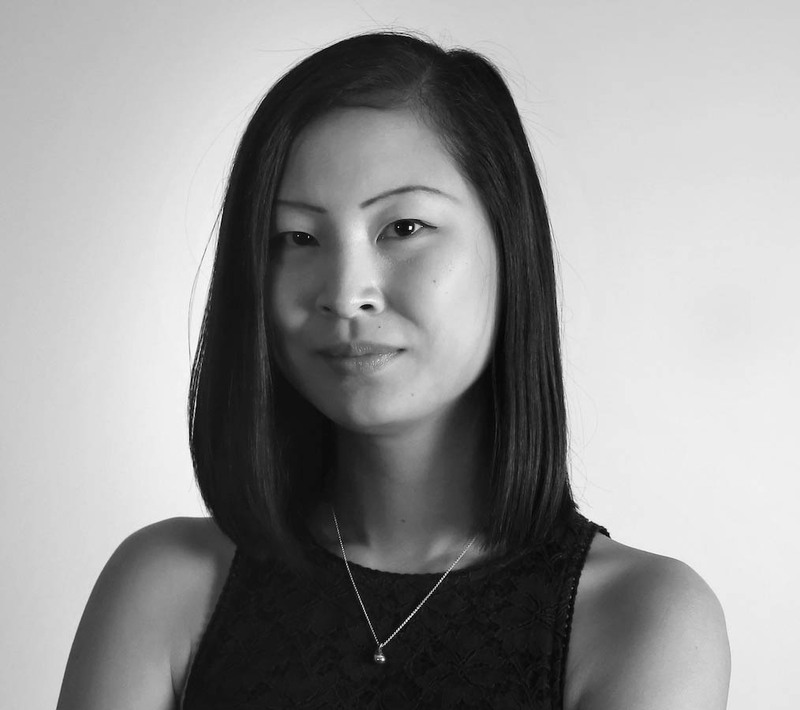 R/GA Singapore Managing Director, Dorothy Peng (pictured), said the Centre would put design and technology at the heart of business solutions through product and service innovation, helping establish Singapore as a leading global hub for Smart solutions. “R/GA helps businesses navigate the exponential change brought on by the disruption of technology. The way we apply design and design thinking to do this ensures any technical innovation or solution we create is human-centric, designed to deliver transformative value to both consumers and business as a whole,” said Peng. R/GA Singapore’s Senior Technology Director, Laurent Thevenet, Group Creative Director, Tim Cripps, and Creative Director Experience Design, Mark Law will head the Centre and grow associated capabilities already within the agency. A 3-year plan focuses on hiring and training expert practitioners in areas such as experience design, creative technology, data science and innovation consulting, to expand the existing team. The flow of this type of talent has been identified as a key challenge, and R/GA Singapore is also working closely with key educators to shape training that will better meet the changing needs of the industry.